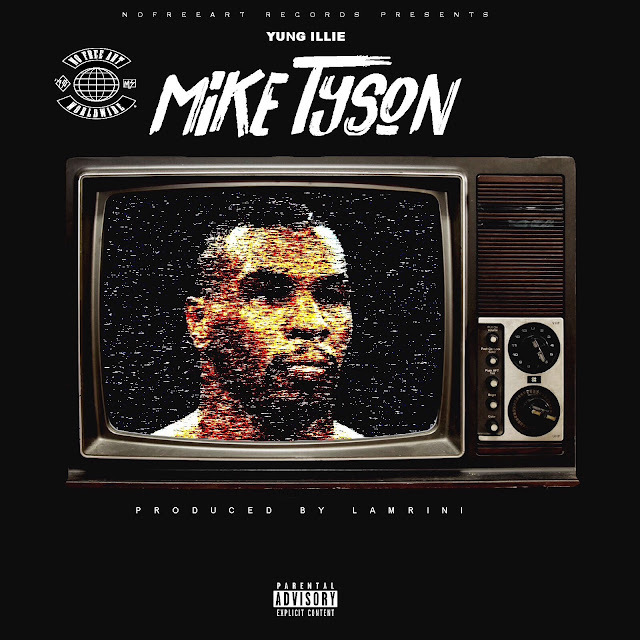 Yung Illie Shows that he's ready to rumble with MC on his new record titled "Mike Tyson". The track features production by Lamrini and gives ode to the legendary fighter. Stream above!